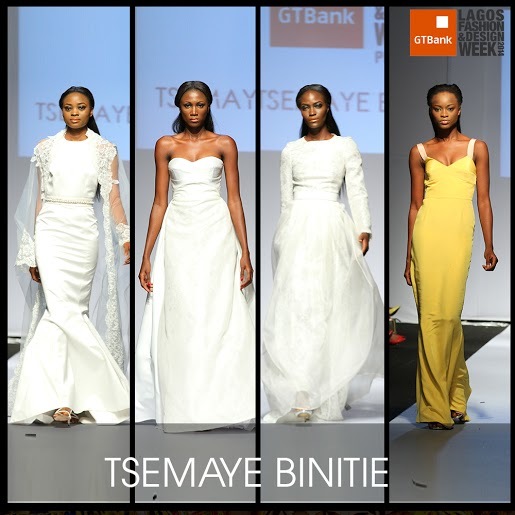 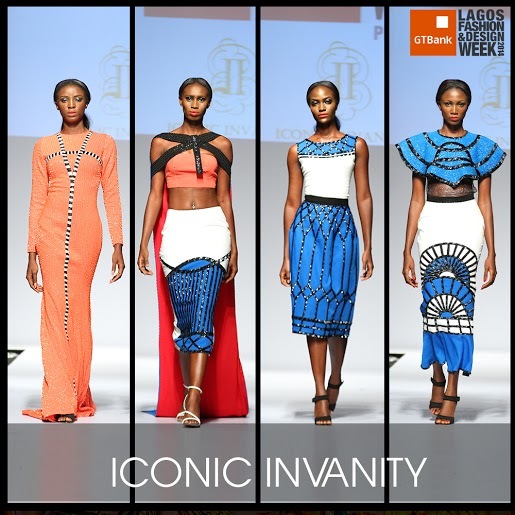 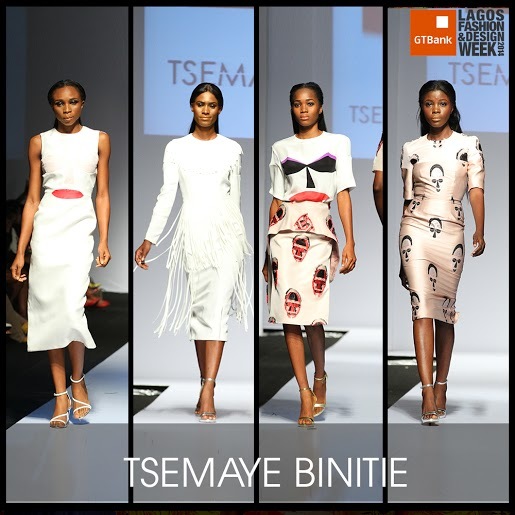 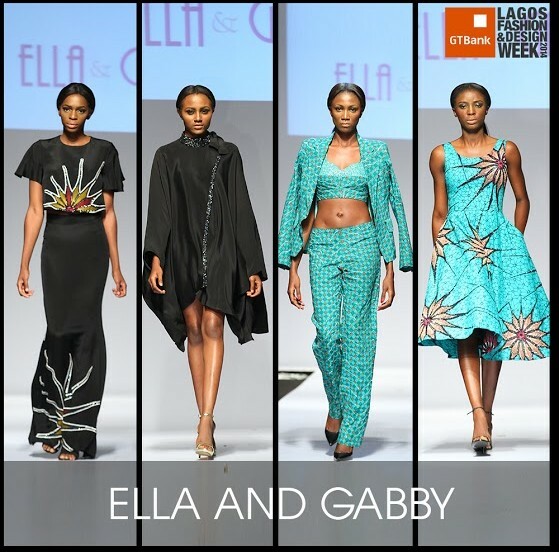 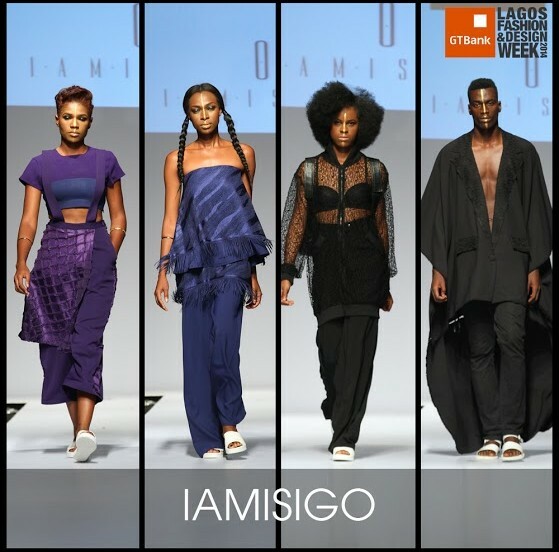 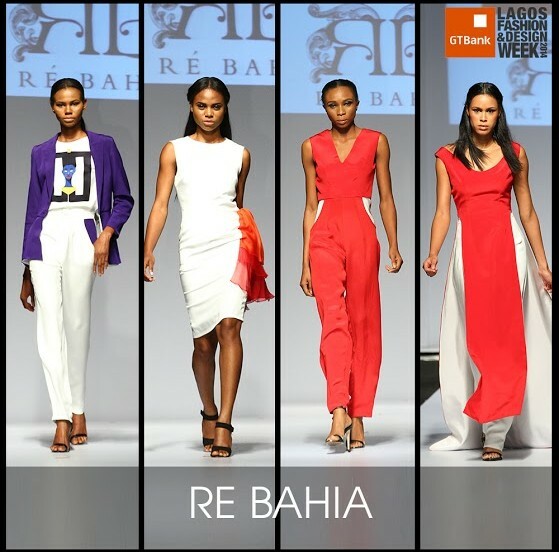 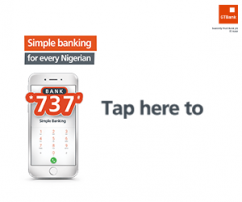 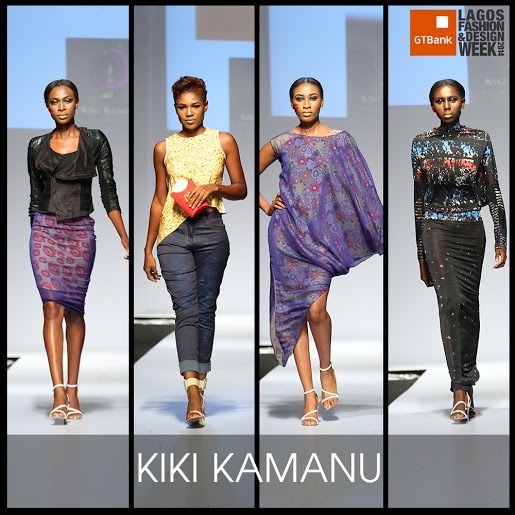 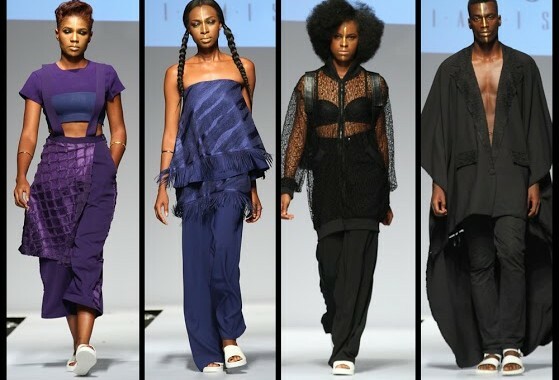 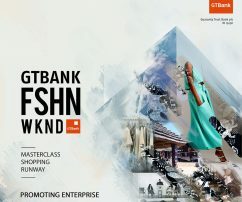 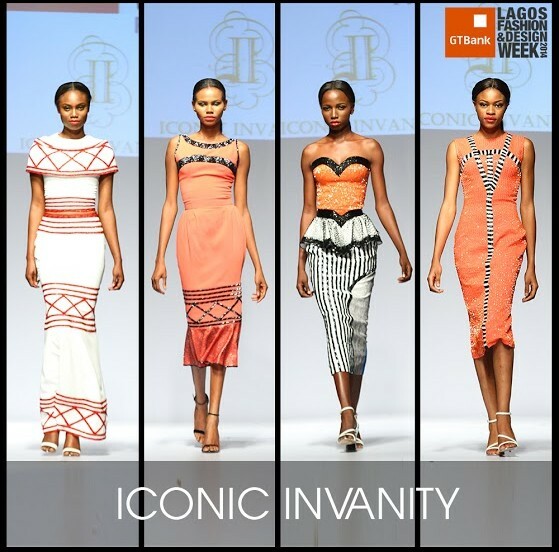 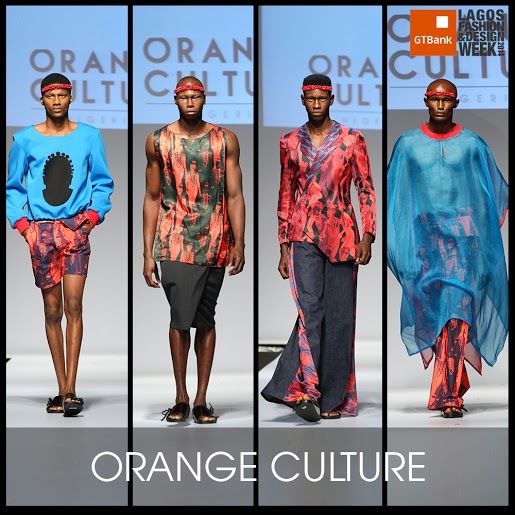 We’ll just be honest with you: If you’ve missed the first three days of the GTBank Lagos Fashion & Design Week, nothing anyone tells you about the shows can ever compare to watching them with your own eyes. 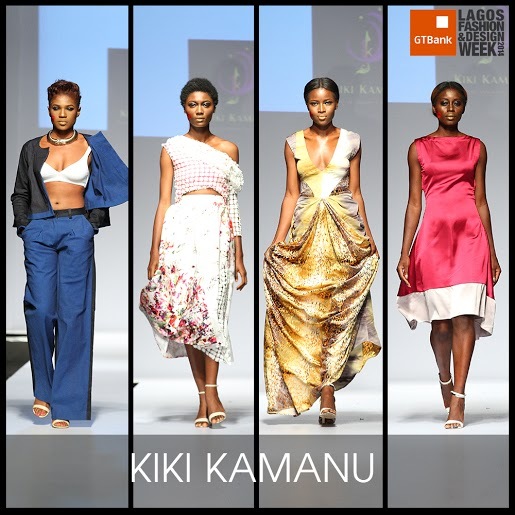 Last night was particularly jaw-dropping, and the repeated spontaneous applause from the audience was testament to that fact. 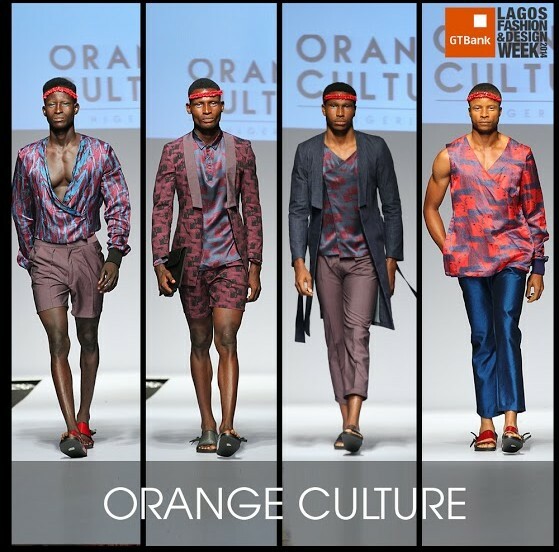 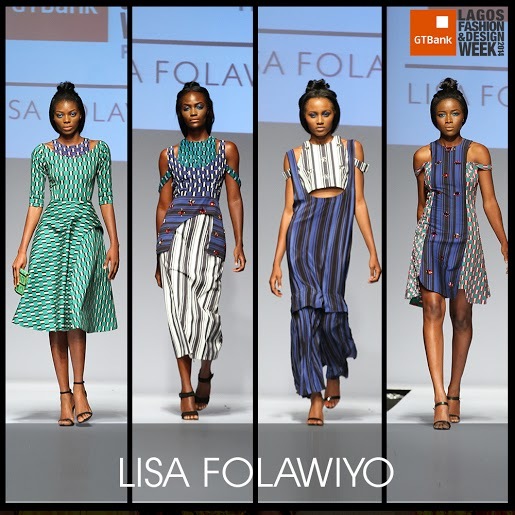 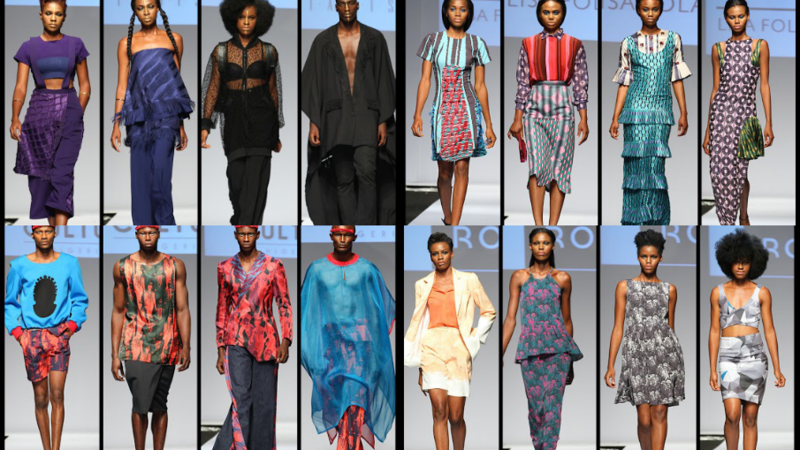 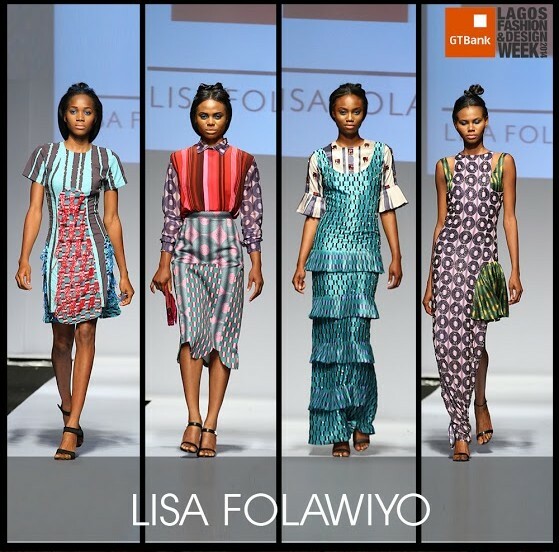 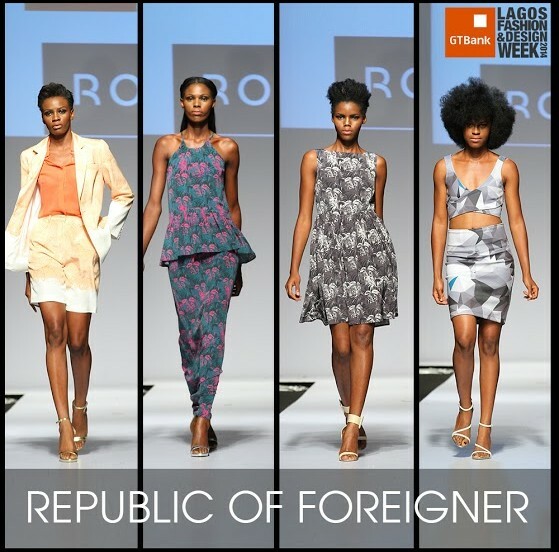 In our opinion, Lisa Folawiyo’s elegant cuts, Republic of Foreigner’s chicness and Orange Culture’s experimental quirkiness were the best things on the runway, but we’ll let you reach your own conclusions. 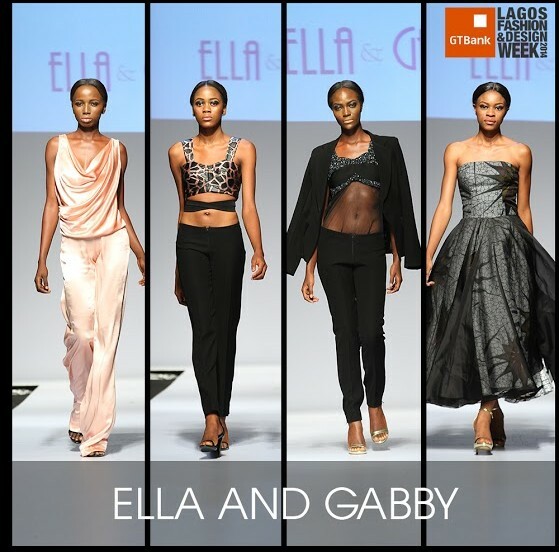 See photos and a highlights video below.